A quick talk with Swissterminal’s CEO Roman Mayer, sharing insights on rail transport and the importance of parterships. The Frenkendorf-based logistics service provider Swissterminal AG has been Contship’s partner for many years. As Hannibal is set to increase its service frequency to Frenkendorf to five times per week, we have taken this occasion to talk with Swissterminal’s CEO Roman Mayer about the cooperation of the two companies. Mr Mayer, it is fair to say that Swissterminal AG has been the pioneer for handling maritime containers in Switzerland. How has your company changed over the past 45 years? My father Alex Mayer founded the company in 1972 in Basel. Back then, empty containers were our core business. We started by offering the entire range of depot services, i.e. the handling, maintenance and repair but also reefer services. Eventually, we got involved in offering combined transport options as well, since obviously, there is no combined transport possible without the depot to facilitate this. And most recently, we introduced the Swisstrain in October 2016. That means that today we are active along the entire maritime supply chain, which includes port and terminal operations and the handling of empty containers at our depot. 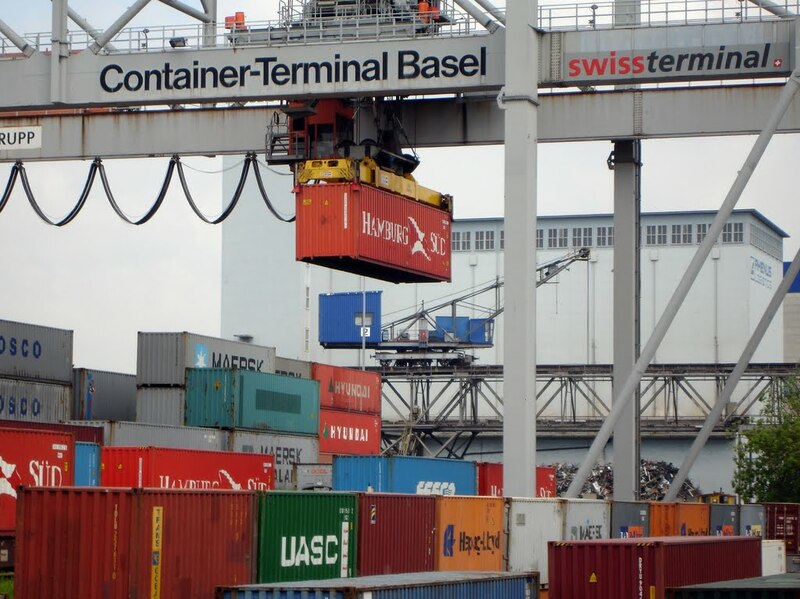 Swissterminal plays a crucial role for Contship’s intermodal product Hannibal. What is your business relationship with the Group? The Contship Group has been our client for a long time and our terminal in Frenkendorf handles Hannibal’s trains that connect Italy and Switzerland. 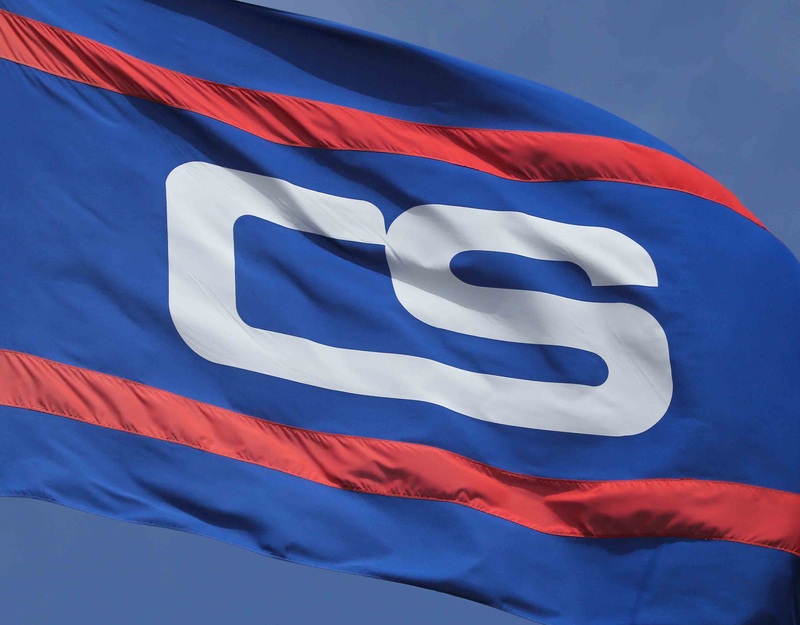 Furthermore, Contship is an important partner for our own rail product, the Swisstrain. We connect Switzerland with various sea ports and by cooperating with Hannibal, we are able to offer links to Melzo and La Spezia in Italy. The latter has a lot of potential to increase its market share and serve as a crucial gateway for shippers in Switzerland to send or receive overseas cargo. How has your cooperation developed over the past years? When Hannibal entered the Swiss market in 2013, we started with just one train per week. The company very quickly increased its service frequency to two trains per week. And since last summer, the train runs with three weekly roundtrips. By the end of the year, Hannibal will even call at Frenkendorf five times per week, and we are very proud of this development. It illustrates clearly that Italian hubs have regained a strong foothold in Switzerland. If you go back some 20 years, you might remember that Italian ports already played a dominant role for Swiss cargo back then. In your view, why have Italian ports made a comeback in Switzerland? The fact that many shippers have taken to distribute the cargo volume more evenly between hubs in the north and in the south is very positive, as this contributes to a more balanced risk management for everyone involved in the supply chain. La Spezia is not just an alternative to other, larger hubs, but it has developed into a very good product on its own. Switzerland is in the heart of Europe, even though we are not a part of the European Union. It is of utmost importance for us to rely on strong and reliable hinterland connections to the various sea ports. And with the new Gotthard tunnel, the links with La Spezia have become even better. On top of that, the Contship Group has turned the hub into a private facility. Contship has invested a lot of money and was willing to take some risks to make things work – and they do work, this applies to both Hinterland connections and terminal operations. I think time has come for the market to appreciate this effort. 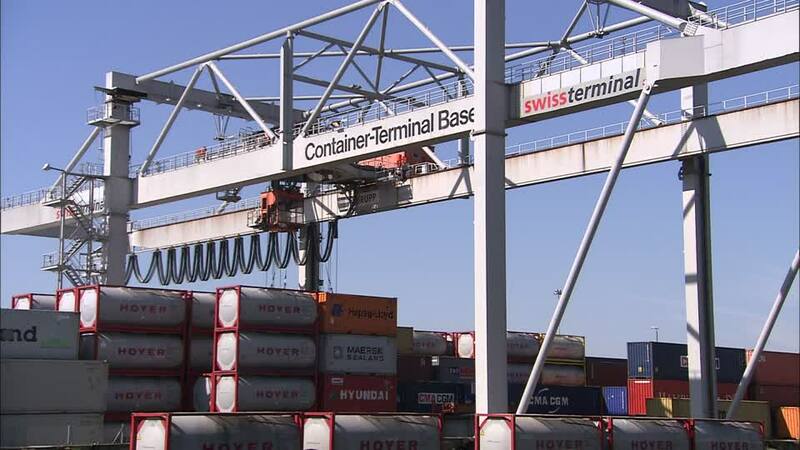 The rail line closure in Rastatt and the delays in barge handling in Rotterdam and Antwerp have caused serious trouble for transport companies and shippers alike. What does that mean for rail freight, do you think that some shippers might switch back from rail to road transport? I don’t think that we will see a shift to the road, as this mode of transport comes with significantly higher costs than rail transport. When we talk about maritime containers, I think the situation in Rastatt has most of all illustrated that we need to rethink our business environment. We need to make better use of the available infrastructure – and we do have alternatives, as we can see with the Italian hubs. When the closure in Rastatt happened, we were able to operate on an alternative routing with our Swisstrain very quickly. Together with our partner BLS Cargo, we worked out a solution via Singen and Stuttgart, demonstrating that even rail products can react in a flexible way. Also, within no time, we realised a complete new product and introduced a barge connection between Rotterdam, Neuss and Basel. This illustrates that we as a private company have our risk management under control and it underlines my argument why I don’t think our customers will turn to road transport. Now that things have turned back to normal on the Rhine valley rail line, what topic is currently high on your agenda? It is a renowned fact that the existing infrastructure is not used in the most effective way. We at Swissterminal bank on boosting digitalization and automatization in our industry to handle processes in our company in a more productive manner. At the moment, we are engaged in various projects – and whilst it is still too early to disclose more information, I am happy to say that the coming year will be a very interesting one – for all parties involved in transporting maritime containers! Thank you Mr. mayer for your time!